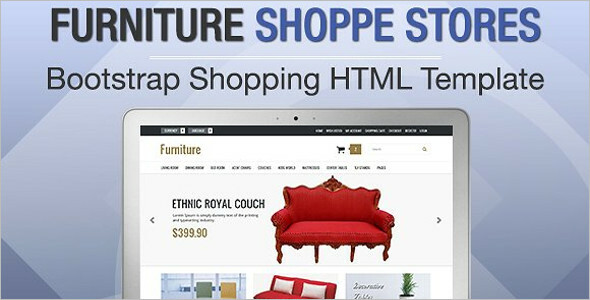 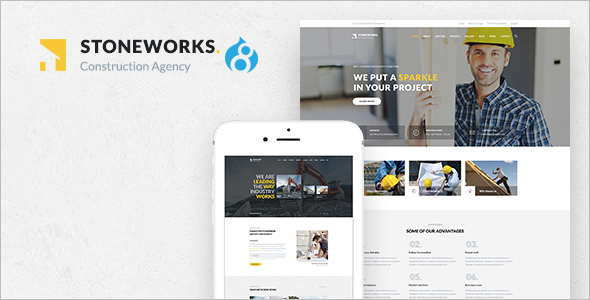 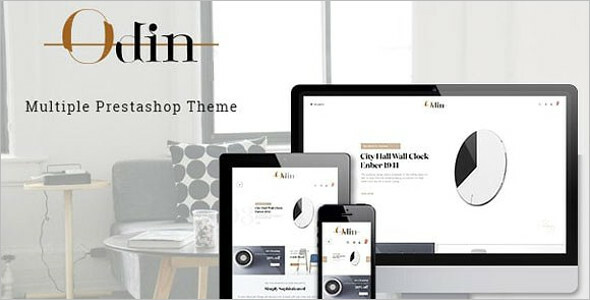 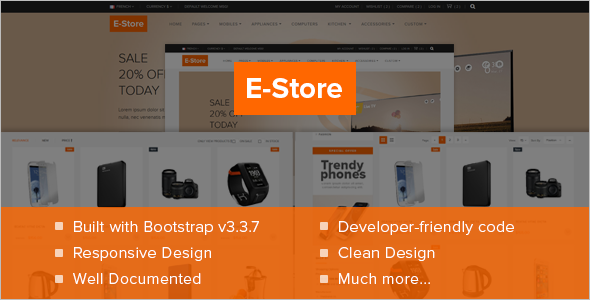 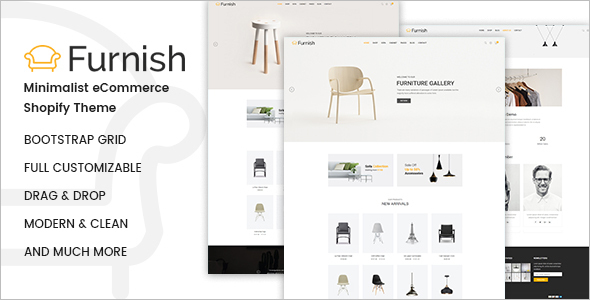 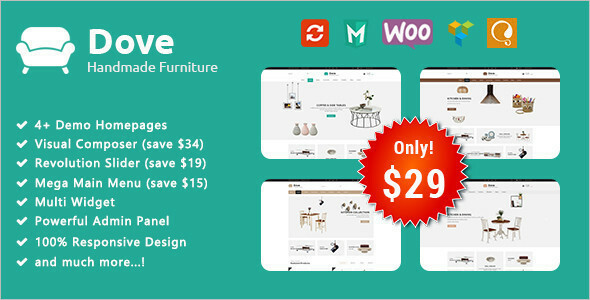 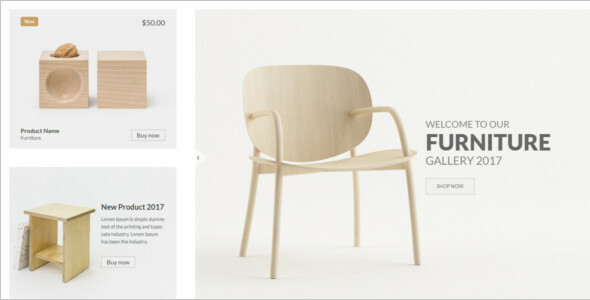 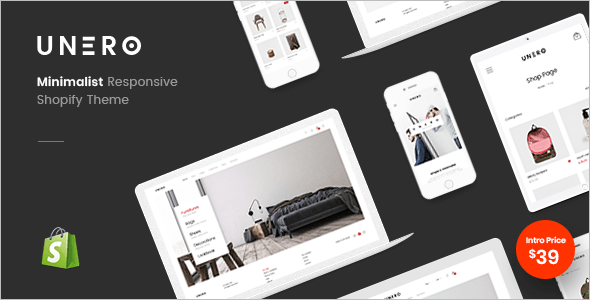 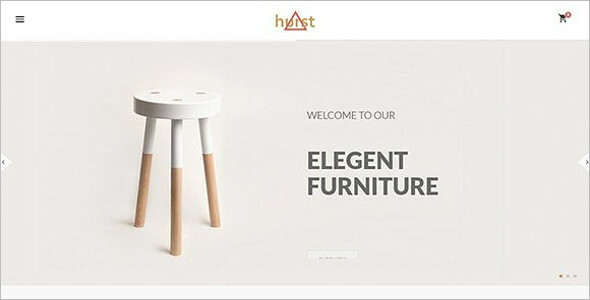 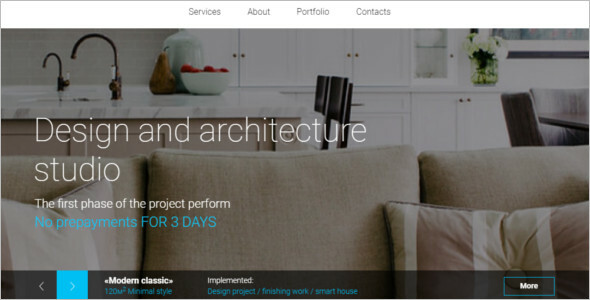 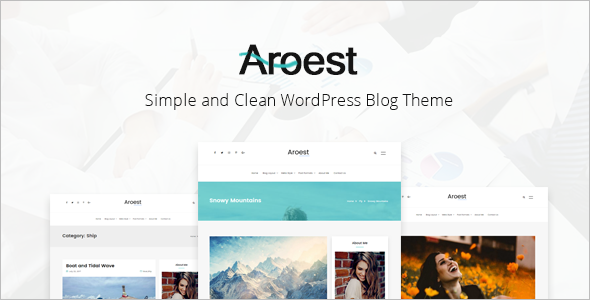 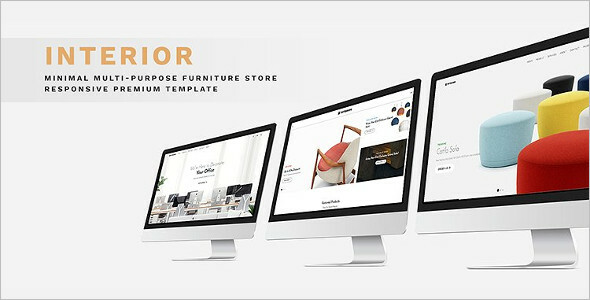 Our Bootstrap technology comes out with a wide range of clean design and professional website templates for your online Responsive Furniture Bootstrap Theme store and websites. 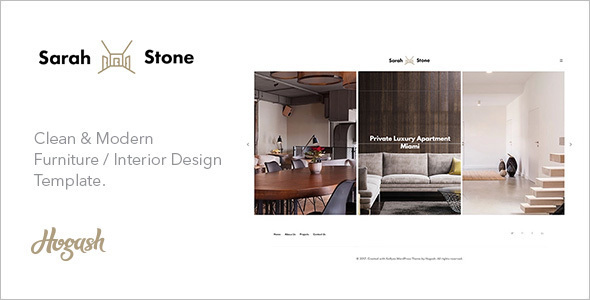 Back to top button – where user can move back to the 1st visit on any page from bottom to top. 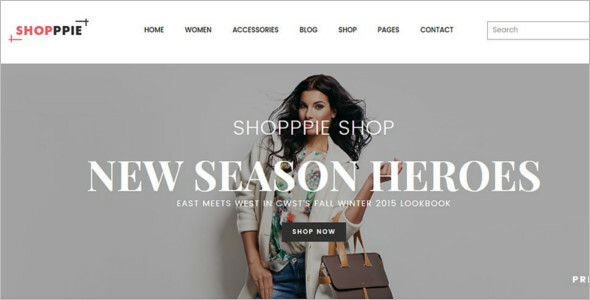 Drop Down menu – it can help to create subpages for the main page and navigate to the other any pages inside the website as well outside IP address. 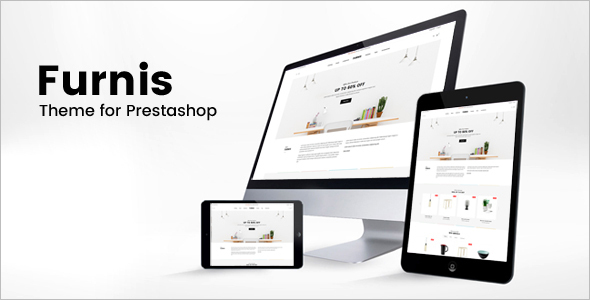 Google Maps – As usual for every website need Google map location to find website address in Google Search Web Fonts – This creates a more attractive design for your website content.